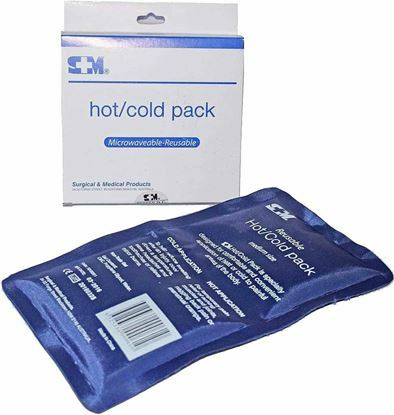 Instant Cold Pack -Large at a budget price. Imported Surgical & Medical brand. 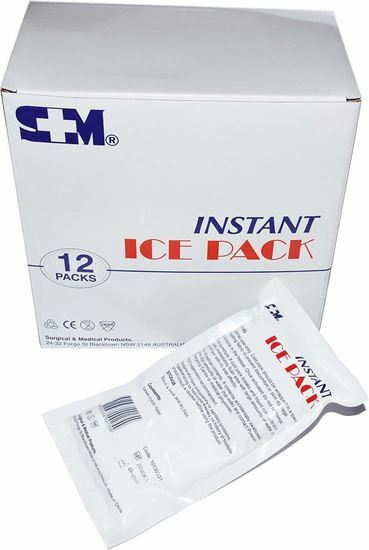 Fast cold therapy without need for refrigeration. Single use, disposable. Use a paper towel or chux type towel between pack and bare skin. 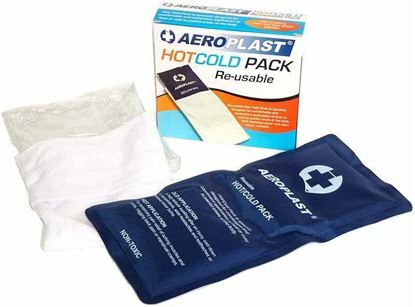 We also supply towels - go to Towels for further information. PLEASE NOTE: Boxed in multiples of 12 or cartons of 48 but you can order any number.